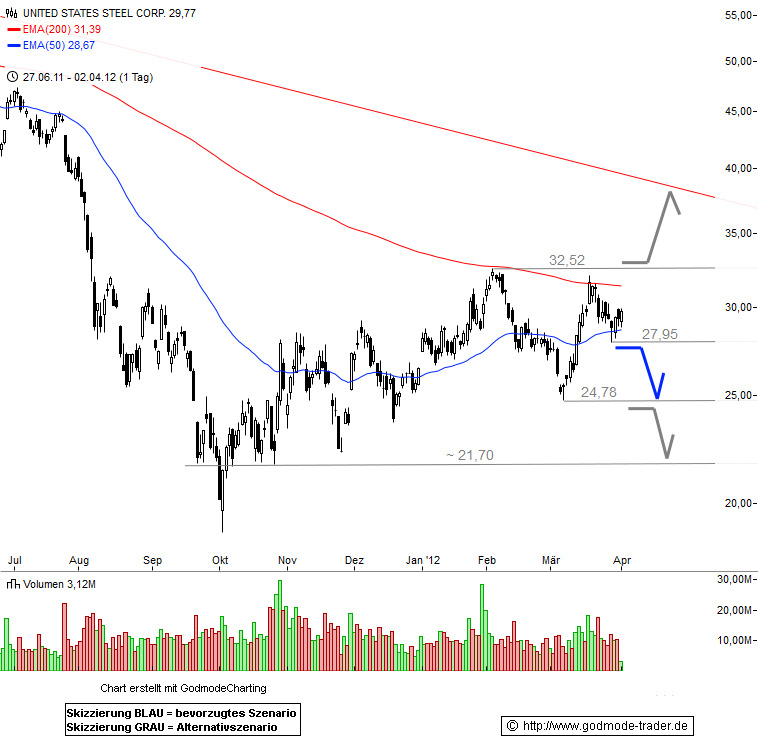 United States Steel Corporation (U.S. Steel) is an integrated steel producer with major production operations in the United States, Canada and Central Europe and an annual raw steelmaking capability of 31.7 million net tons (about three quarters in North America and a quarter in Europe). The company manufactures a wide range of value-added steel sheet and tubular products for the automotive, appliance, container, industrial machinery, construction, and oil and gas industries. 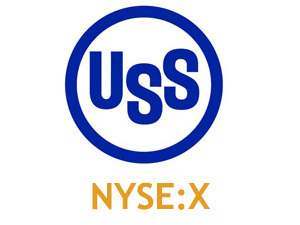 United States Steel Corporation is also engaged in other business activities, which are related to steelmaking operations, including the production of coke and iron ore pellets, and transportation services (railroad and barge operations), real estate operations, and engineering consulting services. U. S. Steel prides itself on being a leader in both process and product technology. United States Steel Corporation employees around the world dedicate themselves to putting their five core values into action. Safety is company's top priority. Their other core values are diversity and inclusion; environmental stewardship; focus on cost, quality and customer; and results and accountability. Focusing on these values guides their highly skilled workforce toward realizing their vision: Making Steel. World Competitive. Building Value.